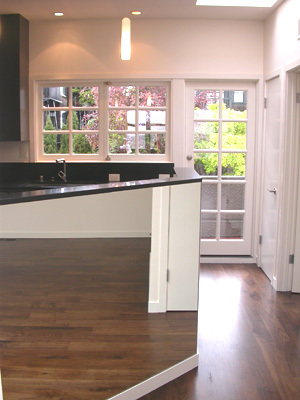 Robert B. Lewis Renovations (License 938876) is a full service construction firm. Our staff is dedicated to providing our clients with quality work in a professional and friendly manner. Robert Lewis has been a licensed contractor since 1992 and is an expert at residential and commercial remodeling and construction.